QA & testing become indomitable especially in the context of API testing. The development teams benefit from automated integration tests at API levels as it helps them in easy integration of apps and higher product adoption rate, ultimately helping the firm increase their profits. API layer is frequently ignored while developing and executing automated tests and mostly end to end user interface driven tests are executed to check if final application works perfectly after integration. 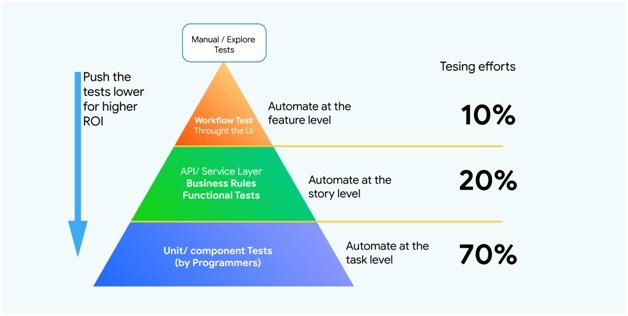 API layer is not to be ignored and for a QA strategy to be successful, it should consider API testing as a fundamental part of the overall testing strategy. Application Programming Interfaces (APIs) are a set of programs that allow two or more software to communicate with each other and be able to exchange data smoothly. In the testing world, testing APIs is different than other types of testing. UI and functional testing is often given importance while API testing is ignored. 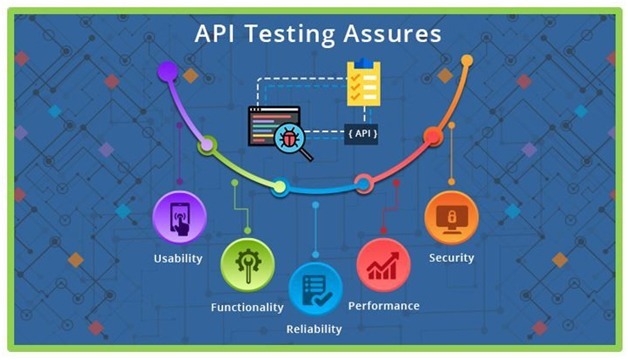 The foremost responsibility of a tester is to ensure that API testing is performed in order to attain seamless functioning, performance, and the reliability of different data-driven applications and systems by verifying exchanges and communications between applications, systems, databases, and networks. Unit tests are often run on small group of components within a single application layer. Issues are often not detected in distributed apps where one application layer ends and the next one begins. In order validate if the components are communicating as desired, API level tests are designed. So, the need of a strong API testing Strategy is of dire importance at the integration level especially when it comes to integrating with external components. Managing the testing environment is a critical task to perform especially when the components are with different teams. 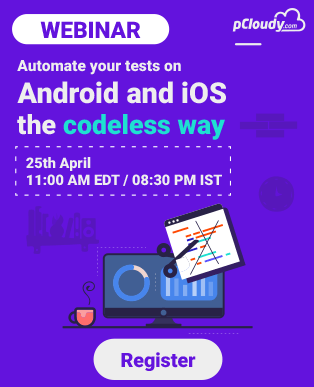 It is true that end-to-end tests are vaster in scope than API testing. They cover all the layers and components of the application but API tests cope up with its loss with its stability and speed. API tests are certainly faster than the former. End-to-end tests take longer time to load browsers and screens whereas API tests are based on individual request-response interactions (for example in JSON or XML format)which makes the execution faster with shorter feedback cycles. Moreover, user interfaces tend to change frequently due to various user change requests and adherence to advanced front end frameworks API tends to be more stable in terms of Interfaces that yields fewer faults and requires less maintenance. API level integration testing should be a mandatory aspect of any automated testing agenda. It could be an unnerving move for those with no prior expertise in this area. It is mostly the tester’s cup of tea more than the developer’s as it can go beyond the component or application. The absence of user interface can be a blocker in accessing and testing the API. But you can opt from various automated API testing tools available in the market. Tools like RestAssured, SoapUI, and Postman are preferred among the most. In the era of Artificial intelligence and IoT, the need for API tests is becoming intense. Automated API Testing strategy is the most effective strategy for faster delivery and reduced human inaccuracies. 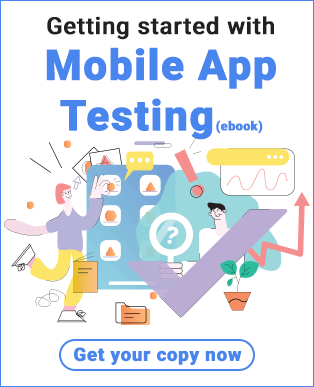 With the help of the tools, more API test requirements could be covered and API testing could be made more advantageous for secured and quality deployment of mobile applications in shorter time. Why don’t you integrate your automation framework using pCloudy’s API and make your app release faster? Try pCloudy for free now. Sorry, no articles written under this category.